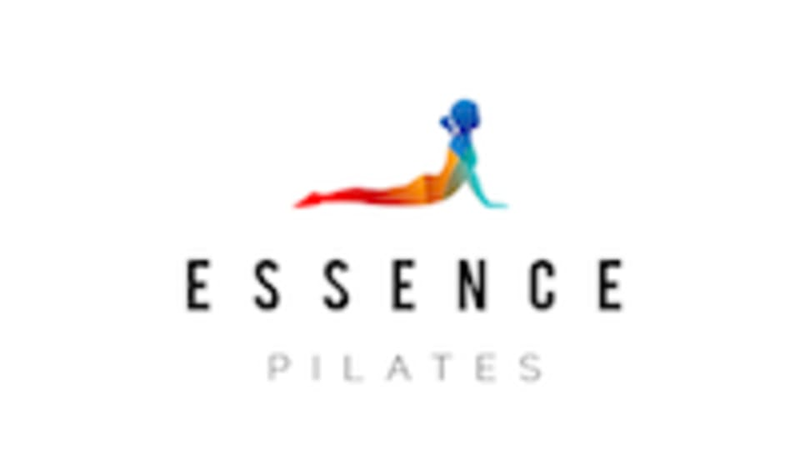 Start taking classes at Essence Pilates and other studios! At Essence Pilates they aim to provide a friendly, knowledgable, positive, open and personal environment for each of my clients. They will help work on students technique first and then build up levels to keep everyone progressing. They enjoy teaching using small equipment such as chi balls, dynabands and pilates loops and include these in my routines to add variety, assistance and resistance.